Bulldog Products Ltd is a family owned business established in Southport, Merseyside, in 1996. 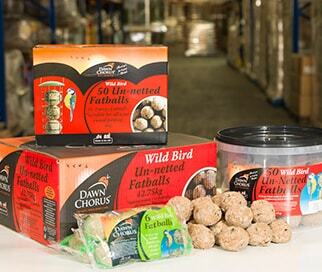 We are the UK's largest one stop shop manufacturer for own label and branded fatballs and wild bird foods and treats. 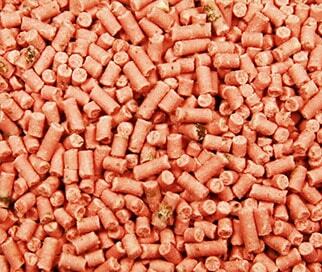 Since then we have been working to provide quality products and feeds for rabbits, small animals and wild birds. We have, throughout the years, been building a brand of quality, striving to deliver on the client’s expectations with every order. Bulldog Products was developed to provide a one-stop shop solution for low cost, high quality pet and wild animal products that are formulated to be nutritious and appealing to the target species. Our own brands and packaging are bold, colourful and informative. We also cater for those customers who prefer their own brand of products in their own designs. 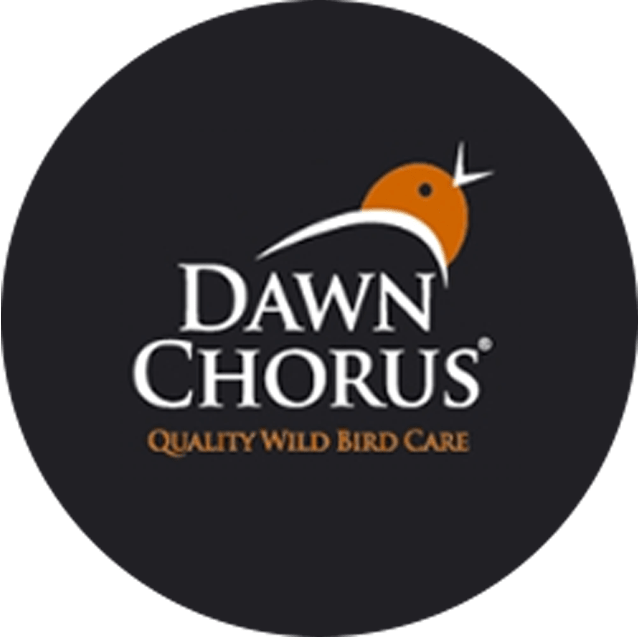 Our Dawn Chorus range is another of our established own brand products. 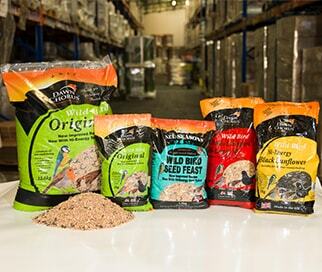 This range of products caters for wild bird feeding. 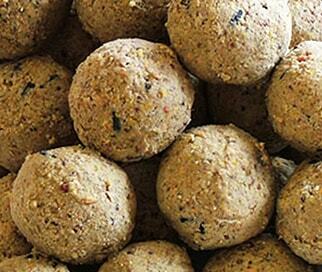 Popular products include fatballs, seeds, cereal and suet / suet pellets. 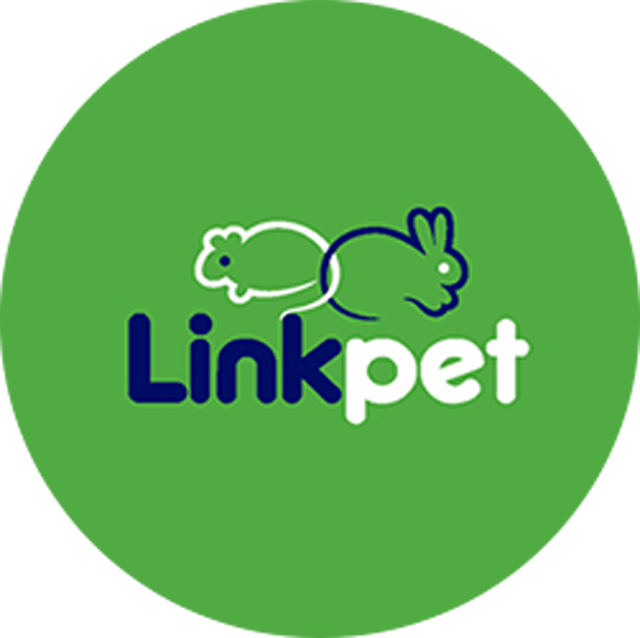 Our Linkpet range is one of our established own brand products and is regularly stocked in high street stores. 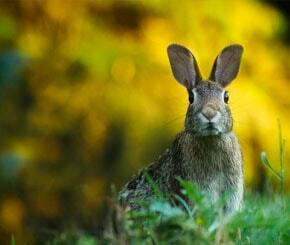 This range of products caters for rabbits, small animals, cats, dogs, fish and pet birds. No problem - we at Bulldog Products understand you may prefer your own brand instead. That is why we are able to offer any of our range of products in your own designs, guiding you through every step of the way with our one-stop shop promise. 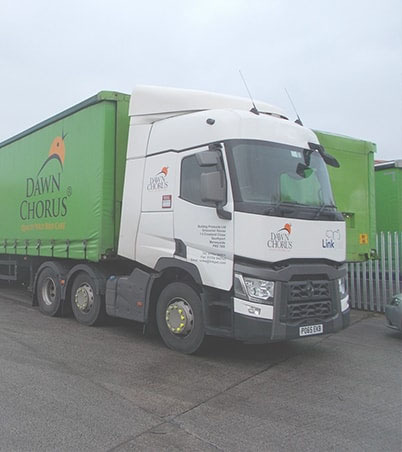 Throughout the years, as a smaller independent shop, we have used several suppliers for our products. Bulldog Products are perfect for our needs. 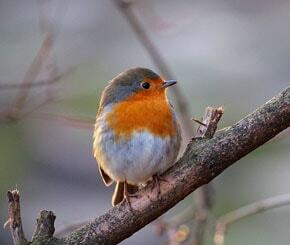 Both their Linkpet and Dawn Chorus ranges are loved by customers and the quality of the products is excellent. We have been a regular customer of Bulldog Products for many years now and not once has the service or the products let us down. The staff are all knowledgeable in their areas of expertise and the sales process flows quickly and efficiently leading to an overall quality and hassle free experience. We recently used Bulldog's own label pet food services and are very happy with the results and the process. From the first phone call, the steps were laid out clearly to ensure we were familiar with the process. They then designed and ultimately produced a quality product at a very competitive price. Bulldog consistently offers the lowest prices for such high quality pet food products and we stock their products in several stores around the UK. Their sales team is very helpful and is also very responsive to any questions or queries we had during the process. Bulldog Products Ltd is a family owned business established in Southport, Merseyside, in 1991. 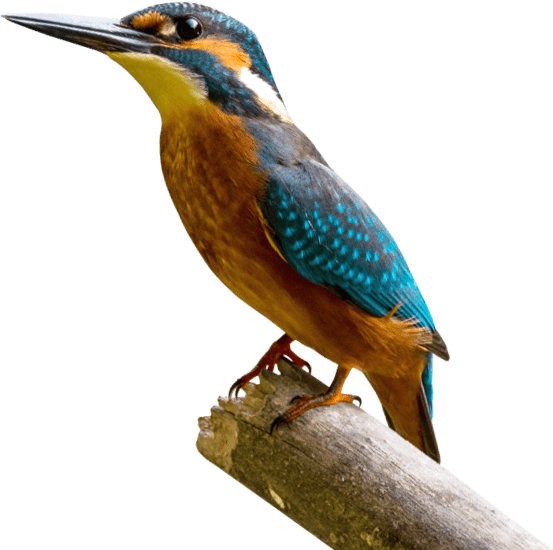 Since then we have been working to provide quality products and feeds for rabbits, small animals, cats, dogs, fish, pets, birds and wild birds.